Photo by: Gwinnett County Fire Dept. 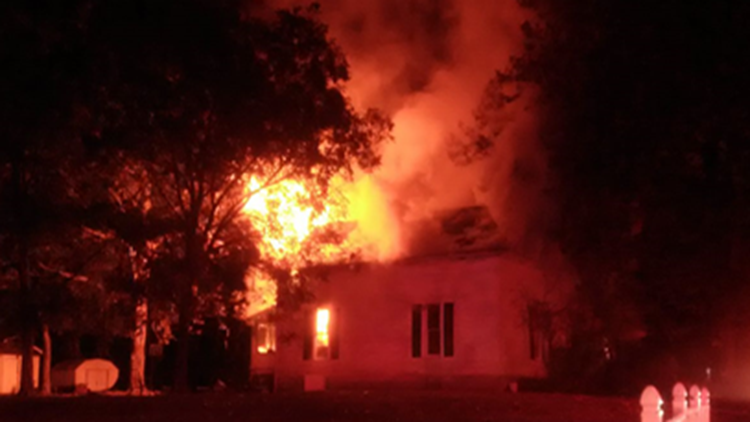 A home in Dacula, Georgia went up in flames early on Nov. 7. Fire investigators believe the fire was accidental but might have been caused by an electrical issue. People inside the home “saw an orange glow and smoke come from under the kitchen door,” according to Gwinnett Fire. Three adults, a child and a dog are out of a home after a fire caused heavy damage to the roof of their house in Dacula. People inside said they “saw an orange glow and smoke come from under the kitchen door” before running out of the home on the 2090 block of Fence Road NE, officials said. Crews arrived to heavy fire at the two-story wood-framed home with flames shooting out the back side of the home. Firefighters used several hose lines to aggressively attack the fire; they were able to knock out the flames within 30 minutes. The fire is believed to have ignited in the kitchen which was located on the back side of the home. The blaze appears to have been accidental but officials aren’t able to rule out an electrical issue as the cause according to the fire investigator. 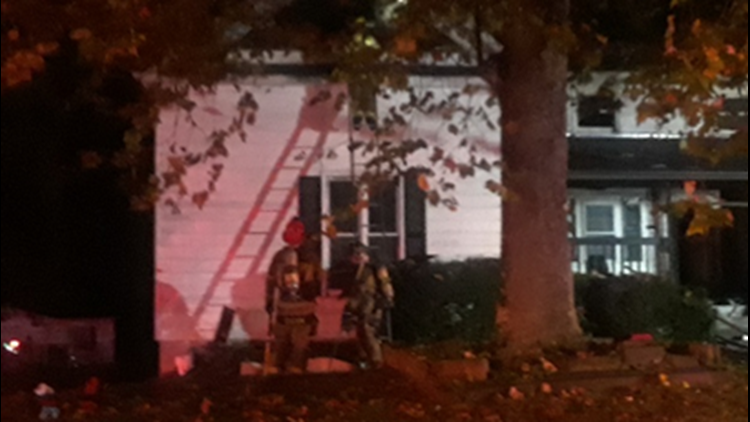 Three adults, a child and a dog were displaced in a house fire in Dacula on Nov. 7, 2018.